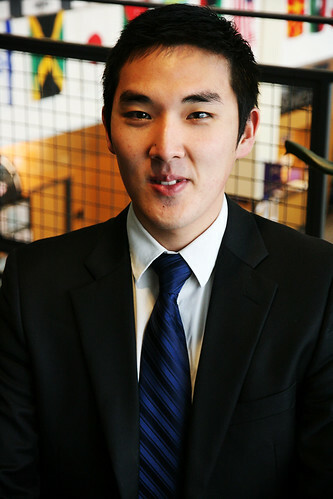 Congratulations to our UW-W Career Cover Model winner for the month of February, junior Accounting major Dong Hoon Lee! After serving in the Air Force for two years, Dong was an English elementary school teacher in Seoul, South Korea. What an awesome experience! Read his interview below. The kids! Even though there were times I struggled with teaching and disciplining them, the kids made my experience as a teacher so worthwhile. Everyday interaction with my kids was the best thing about my job. I fell in love with the kids. They were so cute and made me smile even on the toughest days and in situations. Kids are so pure and innocent. If they receive love, they cannot go down the wrong path. What did you learn about yourself through this job? One thing I really valued about this experience is that I learned I could be a positive influence to others. Kids looked up to me which made me behave more carefully. They learned from my behaviors. So I had the power to change their lives! It’s just like how I look up to my professors here at UW-W. I have so much respect for the professors or teachers because they are the ones who can impact future generations. This whole experience gave me a goal to be a professor one day because I also want to impact my students in a positive way in their growth (not only academically, but also personally and in the areas they need help and guidance with). 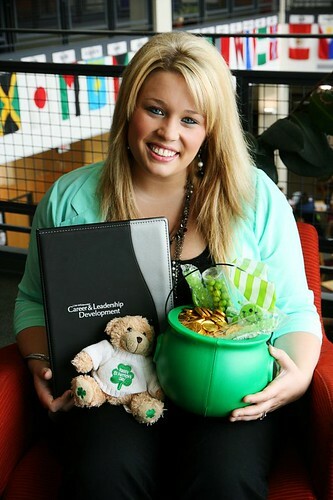 My process was a little bit different than what most typical students will go through when they apply for jobs. But one thing I would like to share with my peers is that they should not be afraid of trying things they dream about doing. Dreams can come true! When I have to make a decision, I ask myself this question: “Will I regret it if I didn’t give it a try?” If the answer to the question is “yes”, I go for it without missing a beat. While we are in college, we should go ahead and pursue our dreams. Who knows where it will take you?